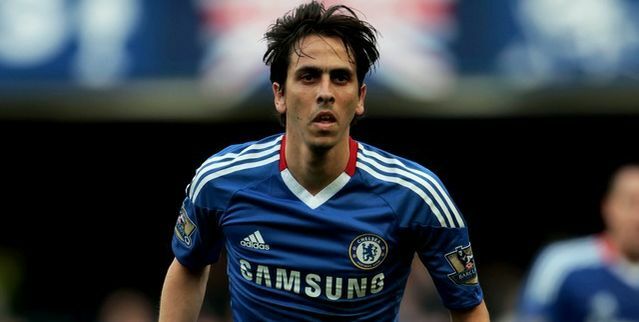 How important is Benayoun's return to Chelsea? Yossi Benayoun has taken another step in his recovery from the serious injury that had forced him to miss 6 months of our season. Benayoun came on as a second half substitute for Israel and played the last 20 minutes without any problems. If you are a regular follower of my blog you will know that I am not exactly his biggest fan and questioned his arrival at the club as I believed at the time that he wouldn't worry any of our first teamers about their position in the side or see him as a threat to them. What a difference a few months makes as with serious injury to Frank Lampard, and Essien problems with knocks and suspensions this season we were found wanting in midfield and Benayoun could have stepped in and played an important role. I still think he will have problems shifting the Lampard, Essien and Ramires midfield at the moment, but with the run in now being more important than ever, all our players will have a part to play. We all know, Fernando Torres can't wait till he gets back in the side at least!. What do you people think? Could Benayoun have done a job for us through our problems this season and do you think he will be important to us for the run in?